I’ve been in the ecommerce space for over 6 years learning what works and what doesn’t work in the online sales world. I’ve been teaching others how to grow a beautiful profitable brand using what I call the 0-$100K system. I personally use this system every day to grow my brands and want to show it to you. It has been tested and proven many times. 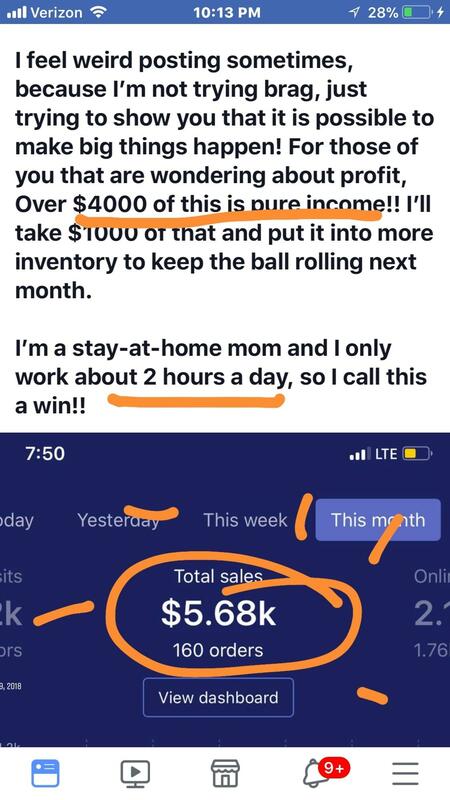 I had my 10 and 13-year old girls use the system and they hit their first 6 figures in 9 months. Keep reading to see if you are interested. I’m looking for others who are serious about making this their reality too. You want to be come a billionaire next week. Psh…those courses are junk anyway.